Custom Tailored Music for your event, any size, any genre! I have experience in many genres, performed all over the world with various groups, and as a solo featured entertainer, and with full 10 piece party bands. I am able to read a room or crowd quickly, whether its to be background music, or make it feel like a piano bar (on guitar) with requests and heckling! Reach out, and let's brainstorm what the best musical experience at your event will be! We had Owen at our wedding last year playing in an acoustic duet during a small cocktail hour before the ceremony, as well as playing the ceremony music. We mentioned a few songs we'd like played but really gave them creative control and we were not disappointed. We received numerous compliments on our wedding but the most were about the cocktail hour music and ceremony. I asked Owen (and Candace) to play a particular song for the ceremony which was a surprise for my husband as I walked down the aisle, and they even came to rehearsal and practiced to a different song so I could keep my song a surprise until the big day. We hired a separate wedding DJ for the reception who played great music but was really not interacting much with the crowd or announcing important things that should be happening (first dance!). Owen saw our distress and offered to MC for a short period to keep the event on track, and once again the crowd loved him! We would hire him a hundred times over if we could. Emily yours and Patricks wedding was such a blast to play with Candace. such a fun wedding - and mmmmm that TACO Truck! Was happy to be a part of your special day! My wedding wouldn't have been the same without Owen! Owen played our requested entrance music as well as during our cocktail hour after our ceremony. He was efficient, on time, and I got nothing but the highest compliments on his songs, friendliness and overall performance. I can't recommend him enough! 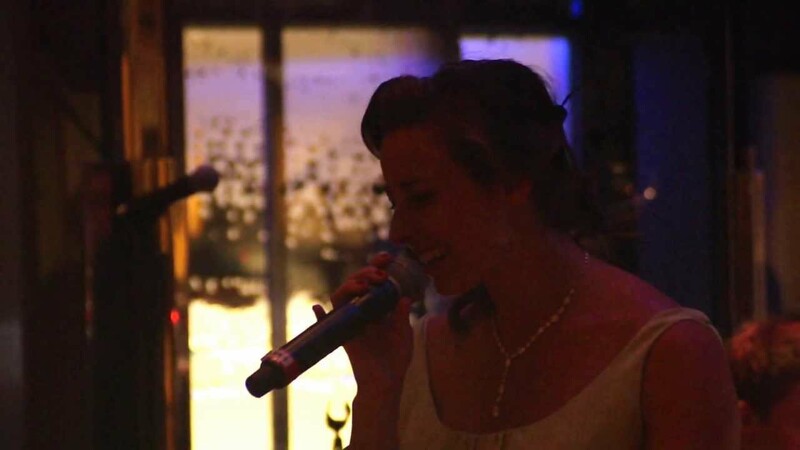 What a blast to play your wedding at the Aquarium! Hope you and Richard are well! 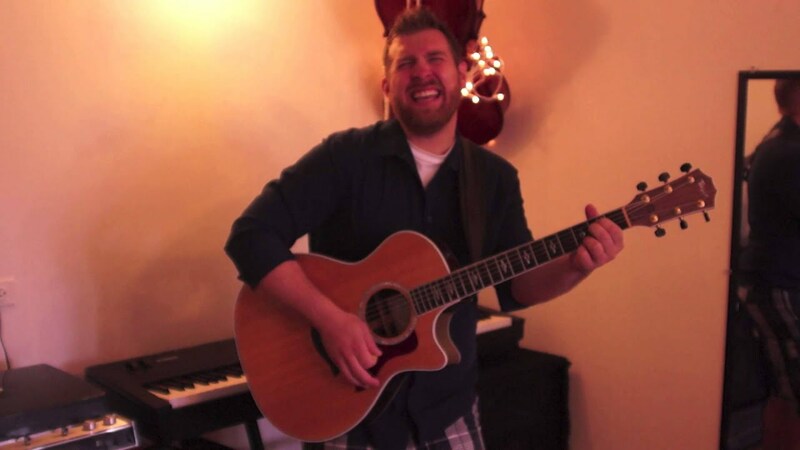 I can provide anything from a solo acoustic/vocal performance to a 10 piece party band. 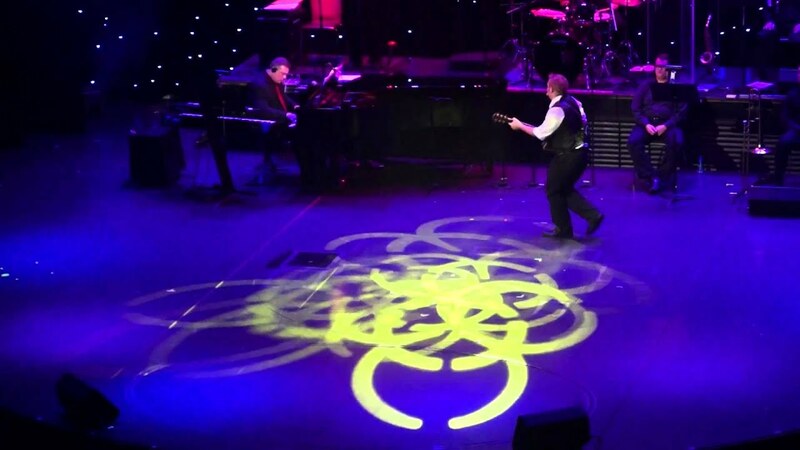 I worked as a solo guitarist/vocalist on Celebrity Cruises for 5 years, and played everything from formal events, and weddings, to cocktail hours, to featured entertainer slots in front of 1300 people. I like to build my performance around whatever needs you may have, and have garnered a wealth of experience to help me adapt to any setting or situation. Pop music from the 50's to Today, Country, Soul, Motown - you name it, I'll play it. Let's have fun! Owen Stevenson has emerged as one of Chicago’s premier singer/songwriter, freelance musicians, music directors, and educators. He has appeared at numerous popular venues around Chicago including the Cubby Bear, Hard Rock Cafe, Goose Island Wrigleyville, Red Line Tap and Mother’s Too. Other performances have taken him from the Midwest to the East Coast including a very successful stint at The Annex in New York City. Owen has made frequent radio appearances throughout the United States and internationally on the Voice of America. 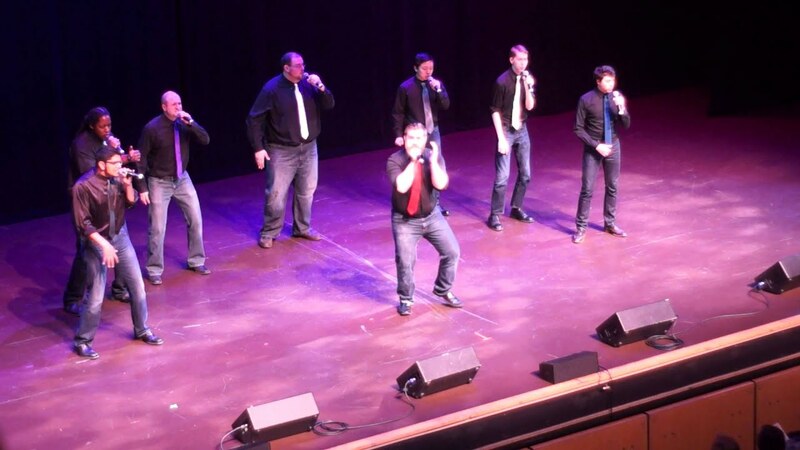 Owen was a member of acclaimed a cappella group Straight No Chaser while attending Indiana University’s Jacobs School of Music, where he earned a degree in vocal performance and theatre. Also at Indiana, Owen sang with America’s premier show choir, The Singing Hoosiers and toured extensively with both groups throughout the United States as well as a concert tour Greece. And IU also brought opportunities in musical theatre where Owen was musical director and performed the role of Tommy in the musical "Tommy," and was featured in the musical, "Urinetown." In 2005, Owen formed the band, True Story, a 7-piece pop/R & B group and produced its debut original CD in 2008. 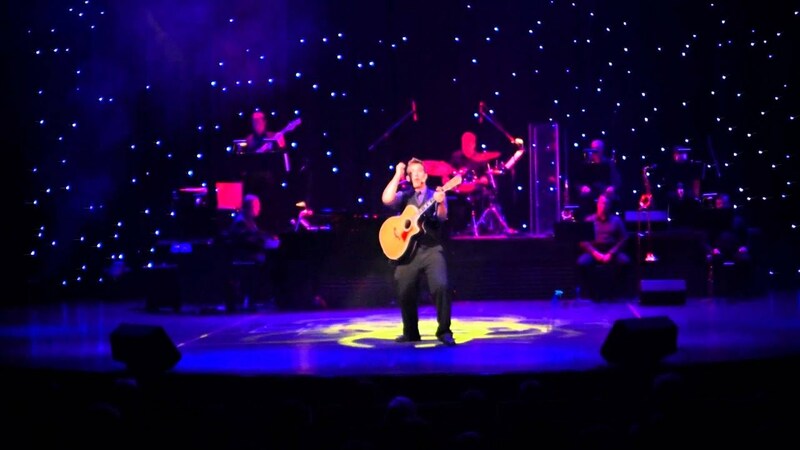 After graduating from IU, Owen performed on Celebrity Cruises as a featured entertainer (Guitarist/Vocalist) for 5 years, touring North and South America, as well as the Mediterranean and Baltic. In addition to performing, Owen worked as a featured musical arranger for show bands, orchestras and a cappella groups. Owen started singing at a very early age...try 3! In fact, Owen used to make up songs when his mom, a professional singer and actress, was taking him to kindergarten. Owen was a charter member of the Children's Chorus of Washington, which provided the opportunity for him to sing at Carnegie Hall, The Kennedy Center and an Italian tour. In 2012, after cruise ship performances took him around the world with hundreds of musicians, Owen got his land legs back and returned to his singer/songwriter roots composing and performing creative pop music with the top musicians in Chicago, and across the country. His Edgewater EP was released in 2013 and was received with high praise and critical acclaim. He followed that album up with his 2016 full-length release Right Here & Now. I am more than happy for you to provide sound/lighting, but I have a full sound rig, and can accommodate sound for anywhere from 1-500 people. any bigger than that, and I require the adequate requirements for whatever room is being played to. I have about 500 songs in repertoire ranging from Elvis, to Motown, to Backstreet Boys to Whitney Houston, to Nirvana, To Justin Beiber. You can feel free to request any songs with enough advanced notice! More often than not, I don't make set lists, and instead prefer to read the crowd to know what songs to play, and what will make them enjoy the music most. Jim Croce, Johnny Cash, John Mayer, Dave Matthews Band, Jason Mraz, Cat Stevens, Maroon 5, Backstreet Boys, 90's rock, 00's boybands for fun, guilty pleasure hits.